At age sixteen, Elle Zoellner is just a young adult, but the adults in her life want her to be understanding of their addictions and their shortcomings when all she wants is to be understood. When her mother is consumed by the Beast of addiction to prescription drugs and gets sentenced to Jessup Correctional Institute in Maryland, Elle—whose absent father has only been sarcastically called Mr. Tokyo—ends up in the foster care system where she encounters lice, bedbugs, and overlords who restrict her showers to one per week. Pairing those hygiene challenges with her initials and her mixed-race status makes Elle an EZ target for unoriginal bullies at school. On one particularly challenging day, Elle’s social worker whisks Elle away with a passport to Tokyo, Japan. 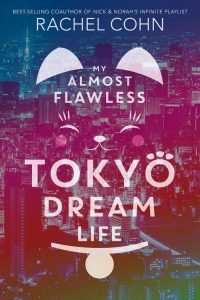 In Tokyo, she meets her father, Kenji Takahara, a wealthy businessman and owner of Tak-Luxxe, an Asian boutique hotel luxury brand in high demand by the world’s most discriminating travelers. Thinking that dads were just some fantasy created by Hollywood, Elle hopes to nurture a relationship with this handsome and wealthy stranger. But Kenji doesn’t know how to be a dad, and Elle’s aunt and racist grandmother show no real family warmth either. As Elle—virtually alone—attempts to navigate all the new customs in Japan where cats are revered, the number four is taboo, hugging is an “unfortunate American habit,” and etiquette is a defining principle of Japanese life, she feels like a gaijin—a foreigner. With the help of Imogen Kato, another student at ICS-Tokyo school, and her Uncle Masa as advocates and cultural translators, Elle gradually finds comfort in this new place. That is, until rumors begin to swirl about her dad and his possible connections to criminal activity. Combine that with her being forbidden to be seen with Ryuu Kimura, a fellow teammate on the swim team and the boy whose company she grows to favor, and this dreamy new life begins to take on nightmarish tones. 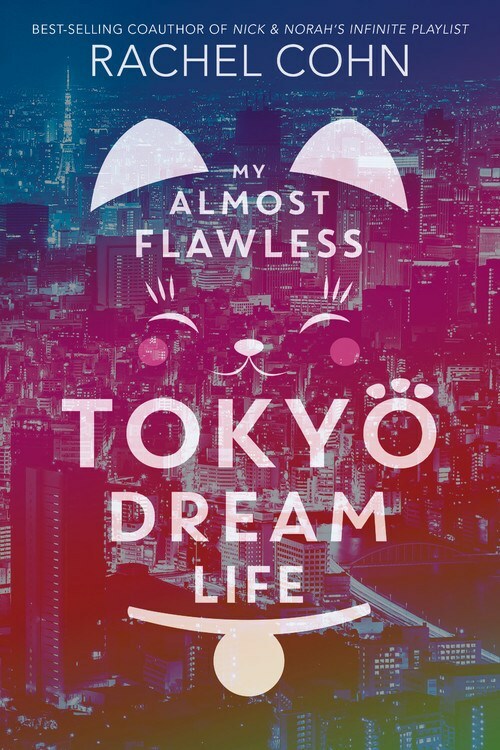 With her novel My Almost Flawless Tokyo Dream Life, Rachel Cohn weaves an intricate tapestry of one girl’s rags-to-riches life while sharing rich details of life in Japan. As a cultural border crosser, Elle must not only learn these new cultural practices, customs, familial habits, and language but somehow remain true to herself. Cohn’s novel moves to a rapid, almost “too tidy” conclusion, but the geographical and cultural trip make for a satisfying read. Tagged cinderella story; tokyo, privilege and power. Bookmark the permalink.